Through his management company on Oct.5, 2010, Jin Tae-Hyun announced he would act under the name of "Jin Tae-Hyun" rather than his birth name "Kim Tae-Hyun". Dewi Jun 07 2017 5:07 pm You're a bad guy but like as a comedian in a monster.. Can't stop laughing ... Lol..
lrt Jan 19 2017 10:52 am This guy can really act!!! In "Temptation of an Angel" he was so amazing ...very realistic and made the drama come to life. nadya Jan 04 2017 3:55 pm Fell in love with you in Hotel King! Lynn Ho Oct 04 2016 9:33 pm You have a very unique voice.... love it!!! Whynne Aug 17 2015 6:19 am I always find this drama fascinating every time I watch it though i watched it three times... Good Job to the stars..
yonxi's fan Sep 04 2014 8:50 am Great work in Here comes Mr oh. I am from south Asia and watch this drama series. 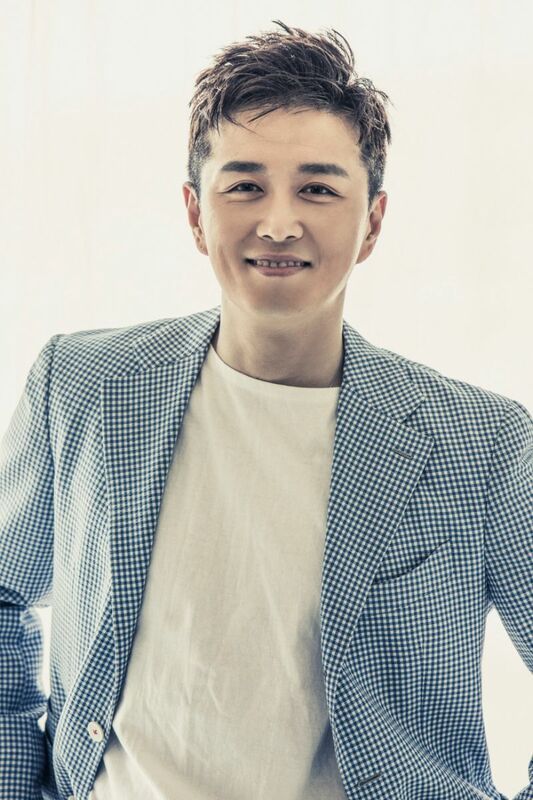 annabel asinas Jul 29 2014 8:38 pm yeah!right i fell in love with his acting in hotel king&white lie..his so cute and full of charisma..im going to watch all of your drama soon...hoping for more of your dramas to watch.way to go jin tae hyun Fighting!! Patrice Jun 15 2014 3:17 pm I am enjoying watching him in Hotel King at the moment but why isn't he credited. I was watching Hotel King and racking my brain trying to figure out where I saw him before and it was in All About My Romance. His characters' are both so diverse and I am thoroughly enjoying his acting! Keep it up! CHESKIER May 16 2014 8:24 pm AWESOME ACTING in WHITE LIES....... Looking forward for a BEST ACTOR AWARD...WINNER! very much appreciated you here in the PHILLIPPINES! MABUHAY! Eindaneela Aug 26 2012 5:46 am White lies, good acting and so lovely. teresa parameswary Feb 13 2012 11:39 am Love u!! my dear min soo... very talented guy u r!! teresa parameswary Feb 13 2012 11:38 am Hai min soo!! im your fan frm malaysia. im an indian girl, without missing always watch your pure pumkin flower drama. super act! i realy fall in love with your character.. ps email me. love you! jin hura na Sep 21 2011 8:09 am I want your send email 4 me.please.chelga. chrango and cuahe and sarahe. romina Dec 20 2010 8:13 am I love this caracter in whte lie very much and u make it awsome. I with my family see all parts esp when you cry we cry too and can not see your sorrow. niloo Dec 18 2010 1:11 pm hello . you are very beautiful and talented.